14KGF 40cm Neckrace with Cherry pink chalcedony. 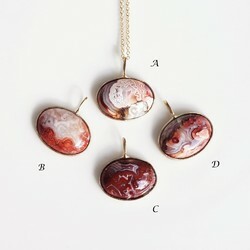 Stone : Cherry pink chalcedony. Hundreds of stones you can choose. Thousands of ideas we can design. Be simple when you wear it. 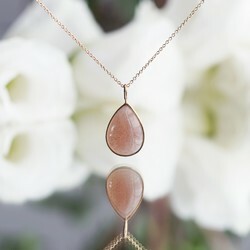 Be unique when you look into the natural stones. You can find your favorite stone like you’ll choose your best friend. 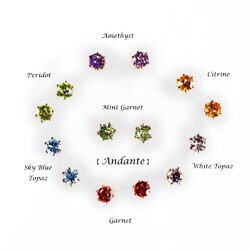 Because of our various selection like as pictorial book of minerals on your lap, you’ll be exited and feel at ease with our jewelry. 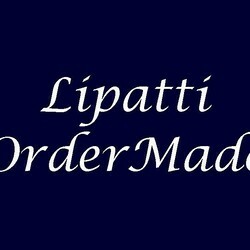 All of items will be shipping with simple gift-wrapping as if you’ll receive a wonderful gift. 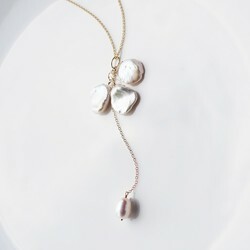 We hope you could enjoy the special moment with our jewelry. K18 Pierced earring with Lapis Lazuri. 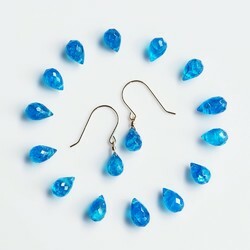 K18 Pierced earring with Neon Blue Apatite. 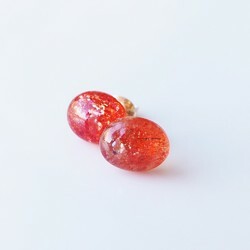 Thank you for the beautiful earrings! 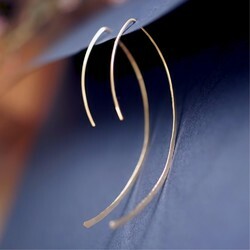 The package was very nice and careful, the earrings... Thank you for the beautiful earrings! 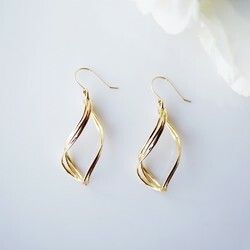 The package was very nice and careful, the earrings itself is elegant and very well made. 小巧的橘紅色太陽石，轉動時會有閃亮的折射懸浮物，非常適合喜宴時戴。The sunstone earrings i... 小巧的橘紅色太陽石，轉動時會有閃亮的折射懸浮物，非常適合喜宴時戴。The sunstone earrings is reddish pair with orange and has sparkles inside.They shine bright like a little sun which i absolutely adore! 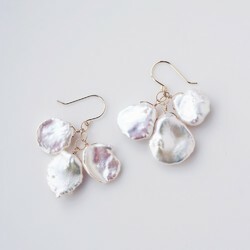 !It is perfect for attending wedding feast. 這是我第二次購買，一定還會再來買的。Thanx Lipatti for the extra special gift! 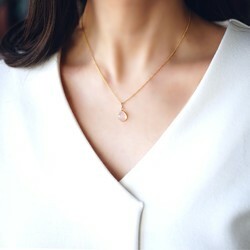 It has orange in her name but the moonstone is the color Light Coral and Salmon which is ... 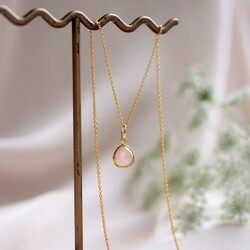 It has orange in her name but the moonstone is the color Light Coral and Salmon which is the trendy color of 2019.It makes good company with the spring & summer oufits. I decided to give it to my mom as Mother's day present. 這是我第二次購買，一定還會再來買的。Thanx Lipatti for the extra special gift! 我選擇的是C瑪瑙，販售頁面的照片是深紅色的瘋狂蕾絲瑪瑙，但是實物卻是偏棕色調得顏色，覺得有... 我選擇的是C瑪瑙，販售頁面的照片是深紅色的瘋狂蕾絲瑪瑙，但是實物卻是偏棕色調得顏色，覺得有些色差，可能是拍攝的光線造成的吧!不過還是挺美的，白色的紋路勾勒出龍、和一個女人的曲線，值得細細品味。I first thought the agate will be Maroon or Dark Red.But it was actually Sienna color with the tone of brown.Not what i prefer at first but still gorgeous.It got some vintage vibe to it that i think will suit my mom the most.這是我第二次購買，一定還會再來買的。Thanx Lipatti for the extra special gift! 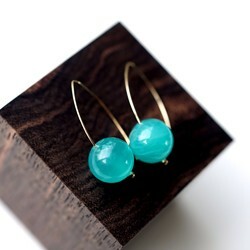 14KGF Pierced earrings with green onix. 14KGF pierced earring with Lemon quartz. 14KGF 50cm Neckrace with crystal. 14KGF 70cm slideball Neckrace with Emerald.